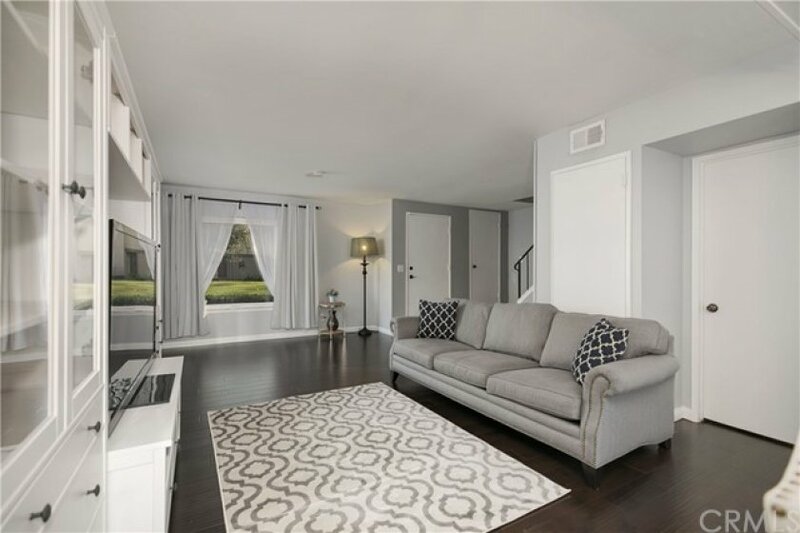 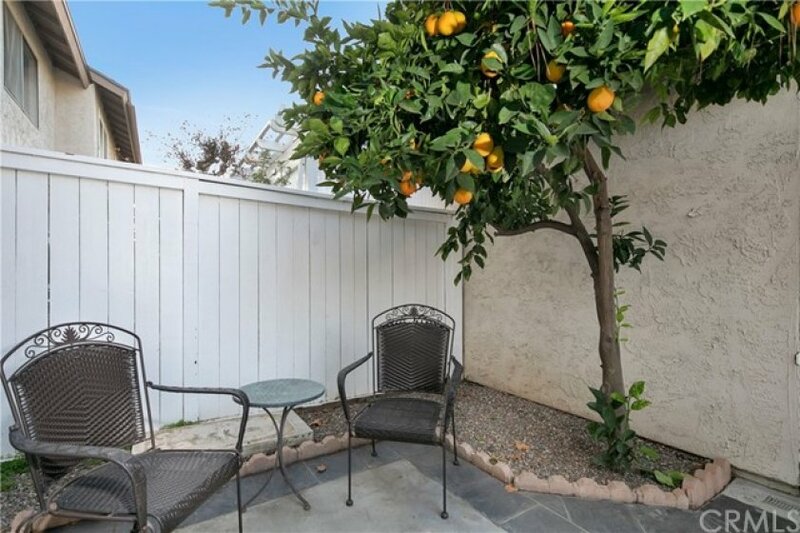 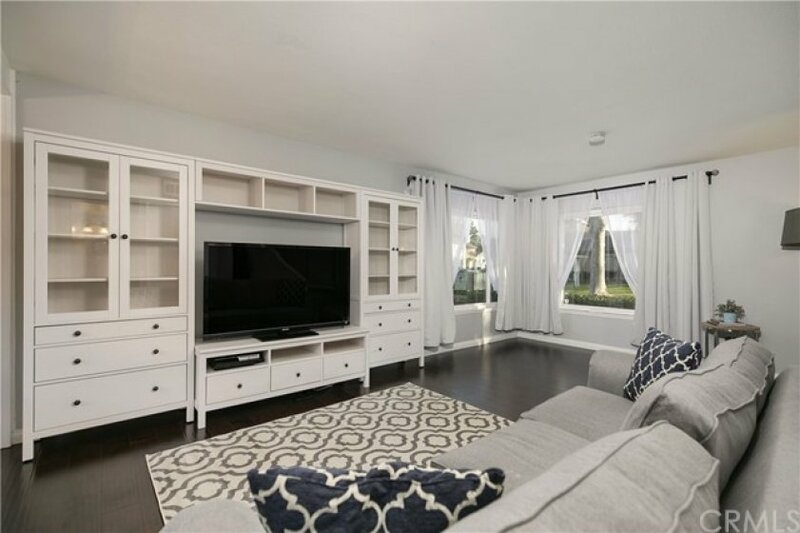 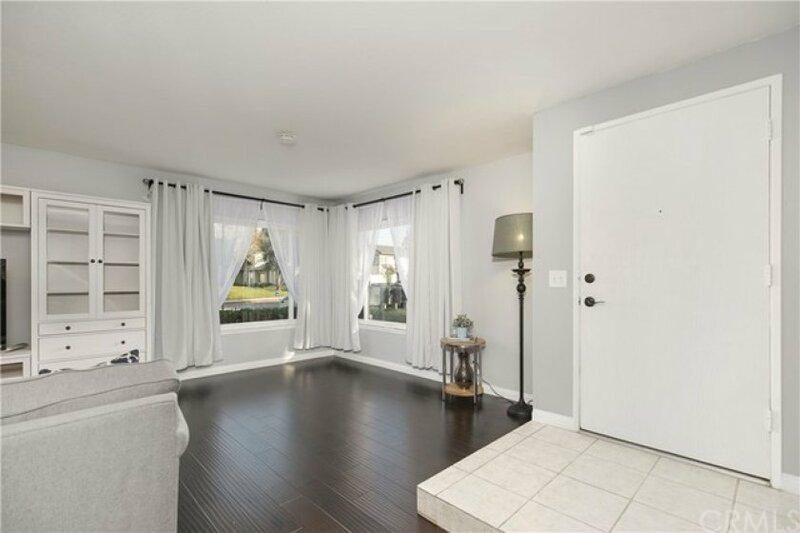 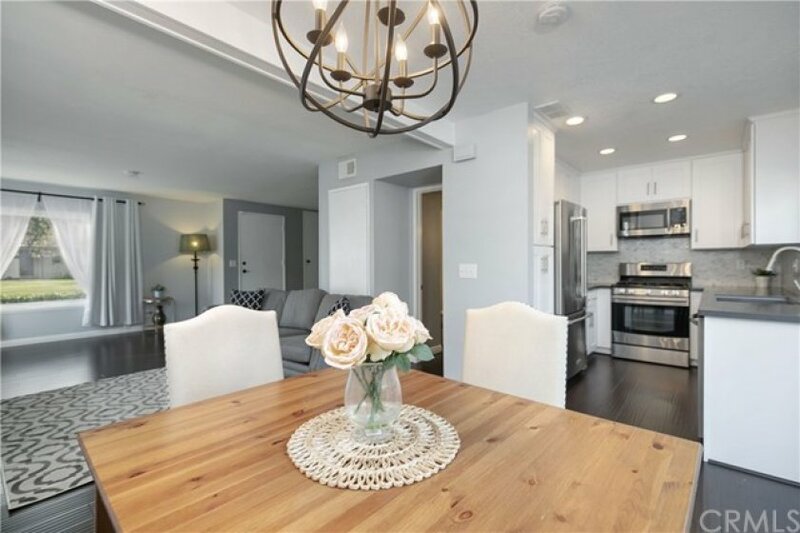 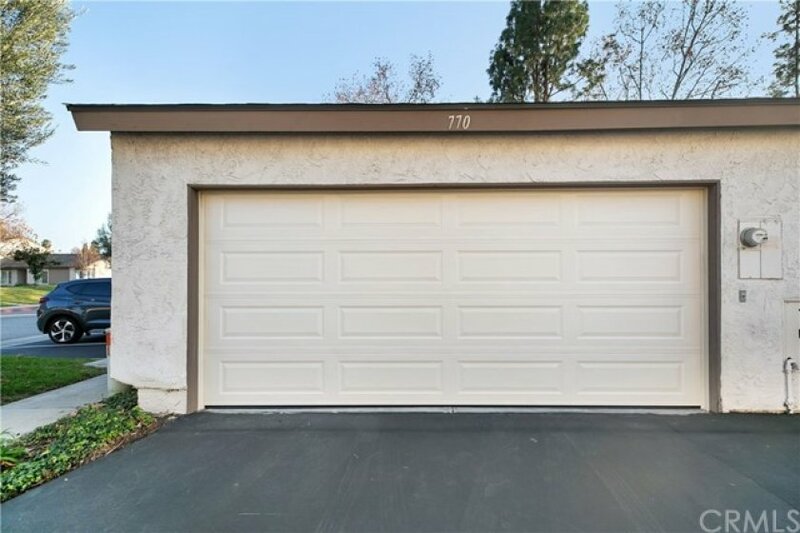 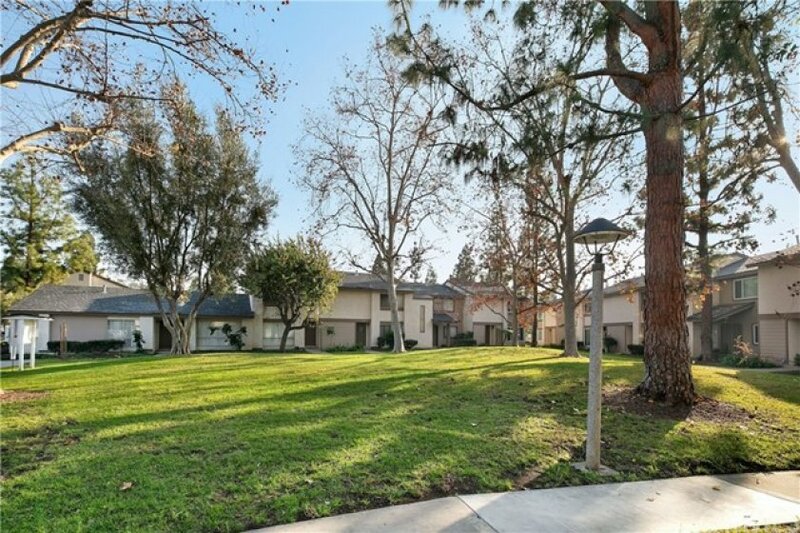 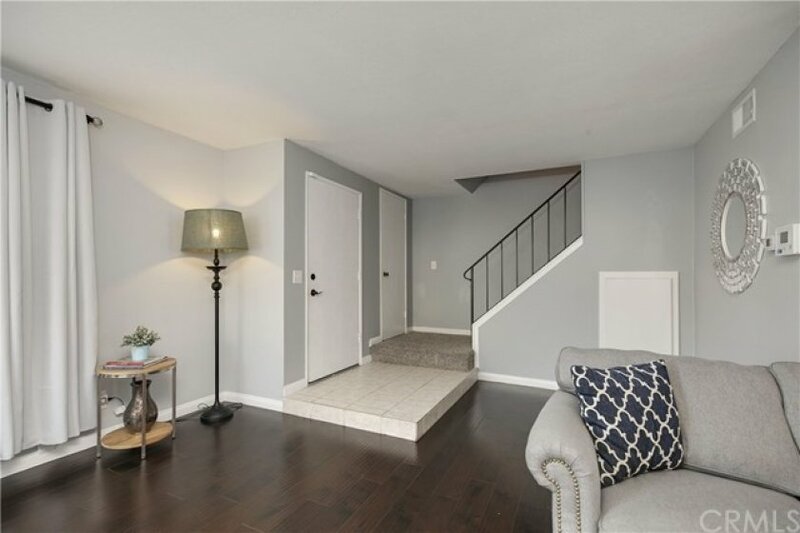 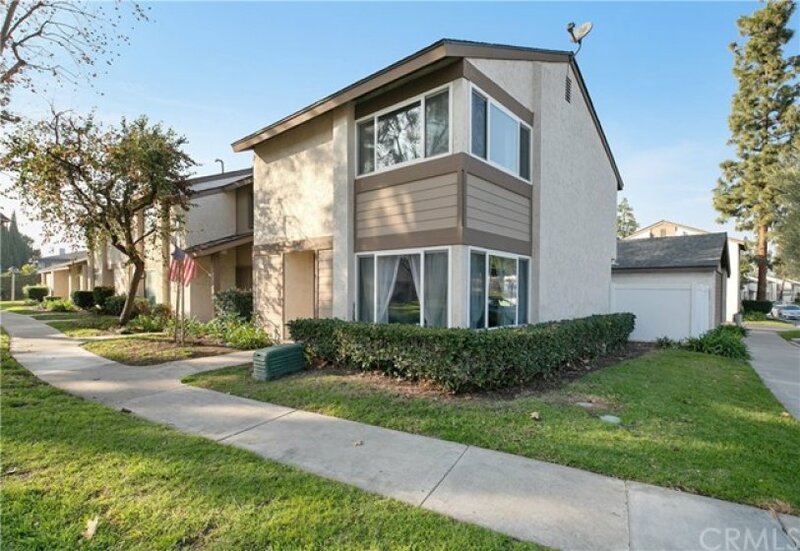 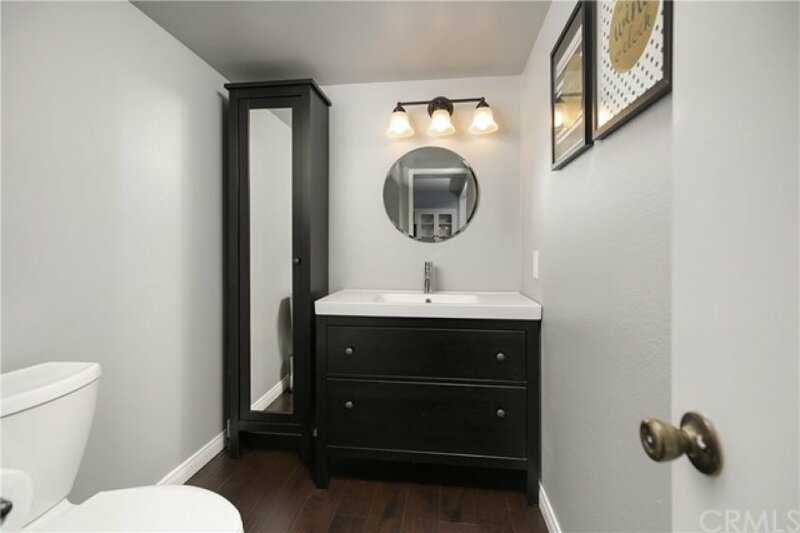 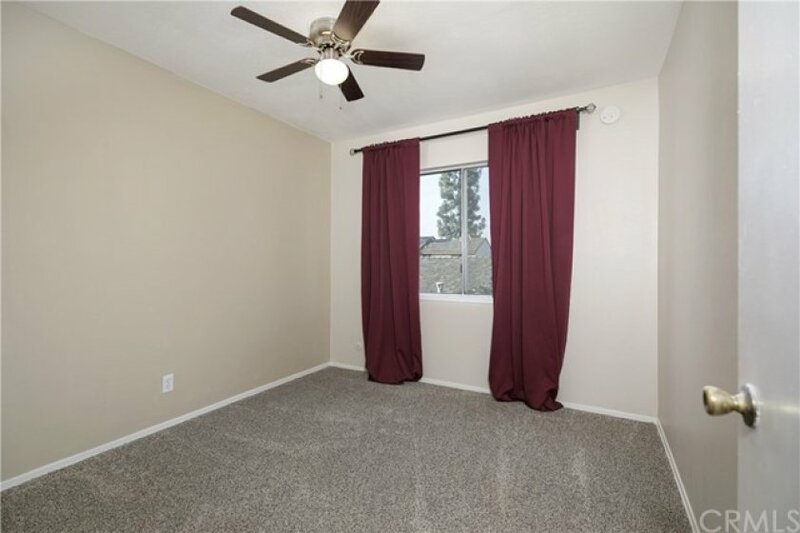 This beautifully updated two story townhome includes a desirable end unit location and is situated in the highly sought after community of Sunny Hills Village. 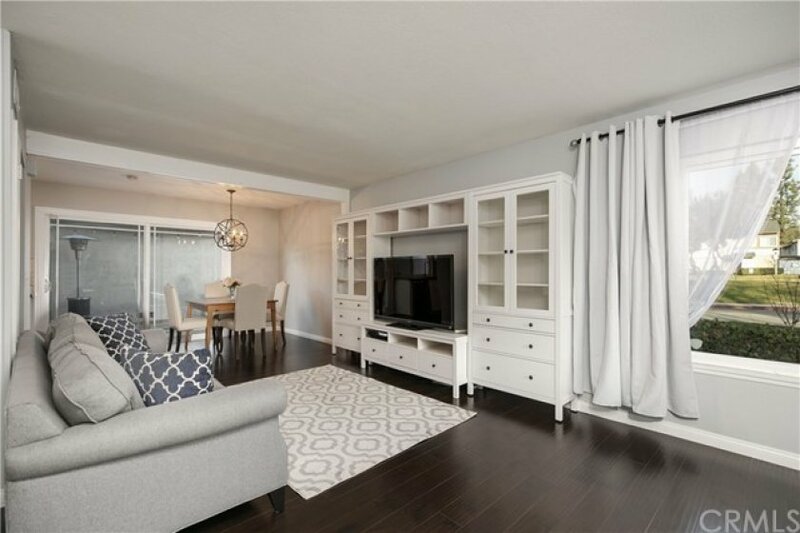 This spacious home boasts 3 bedroom, 2.5 bathrooms and an open plan concept. 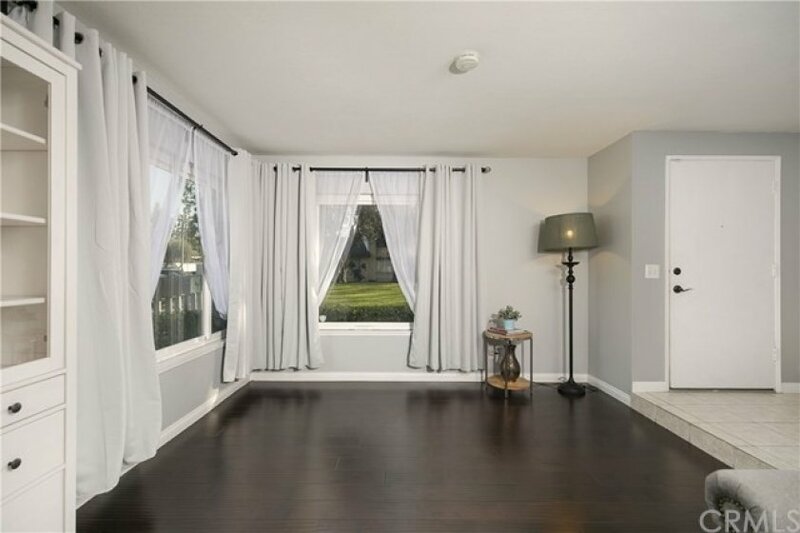 As you enter the home you are welcomed by natural light and warm laminate wood flooring thought the lower level. 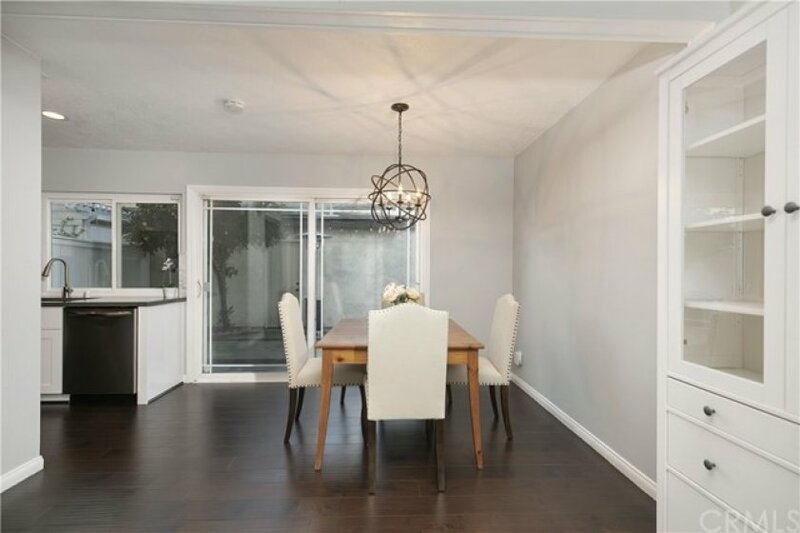 The living room flows seamlessly into the dinning area and completely remodeled kitchen. 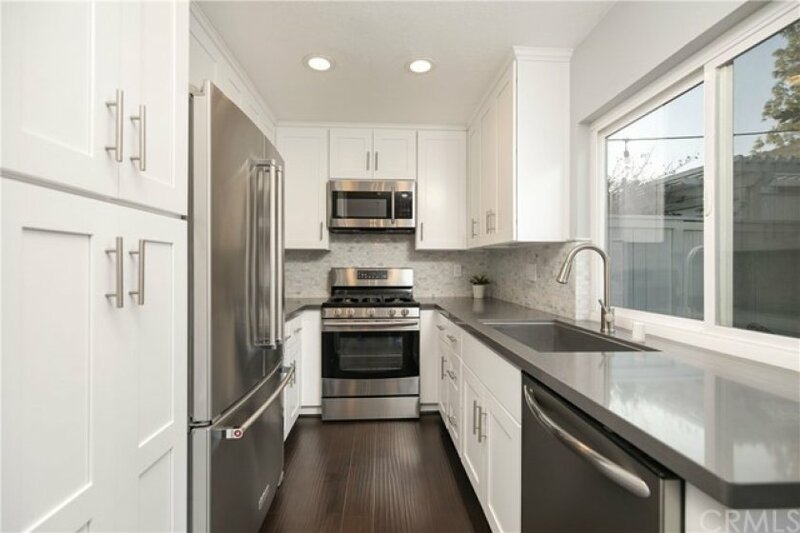 This dreamy chef's kitchen includes grey quartz counter tops, a farmhouse sink, white soft close cupboards and drawers along with stainless steel appliances. 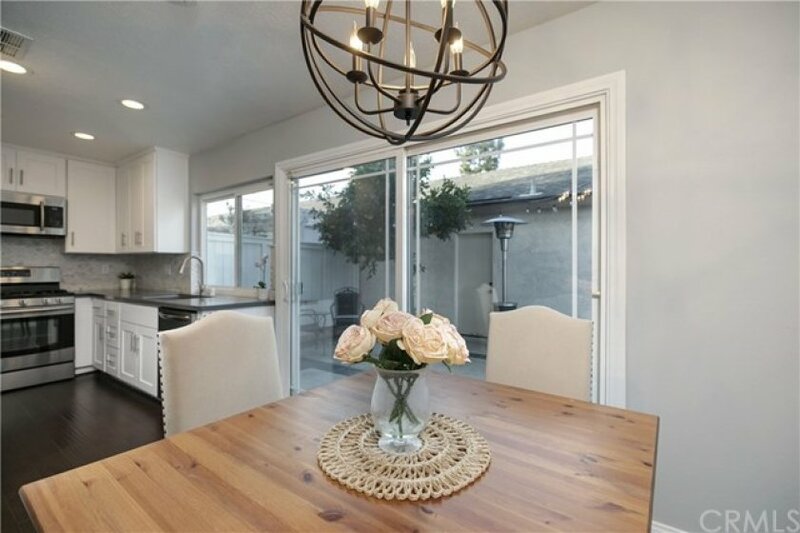 From the kitchen and dinning area the sliding glass door leads to your private patio area and spacious two car garage. 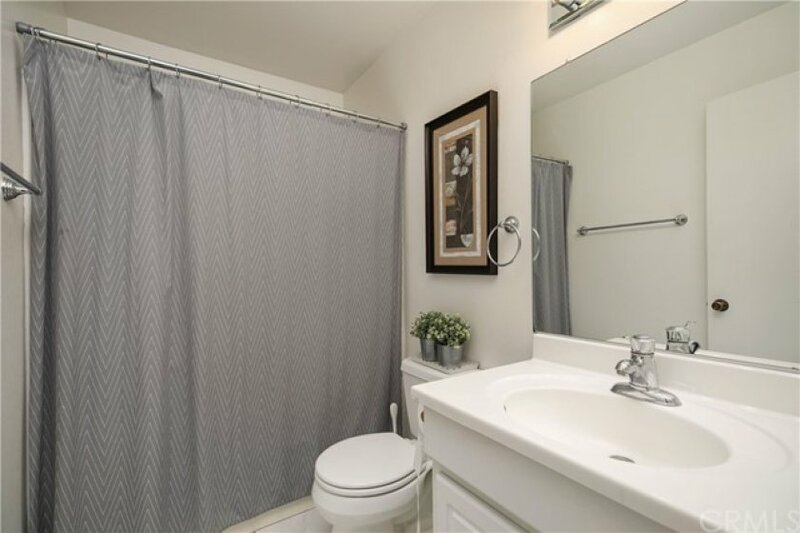 Located upstairs you will find all bedrooms and a full bath as well. 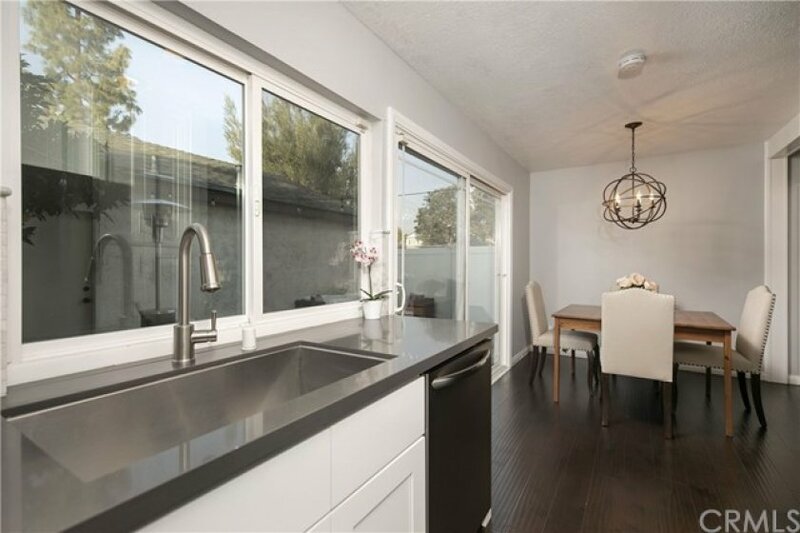 The master retreat features natural light, an ensuite vanity, bathroom and walk in closet with updated flooring. 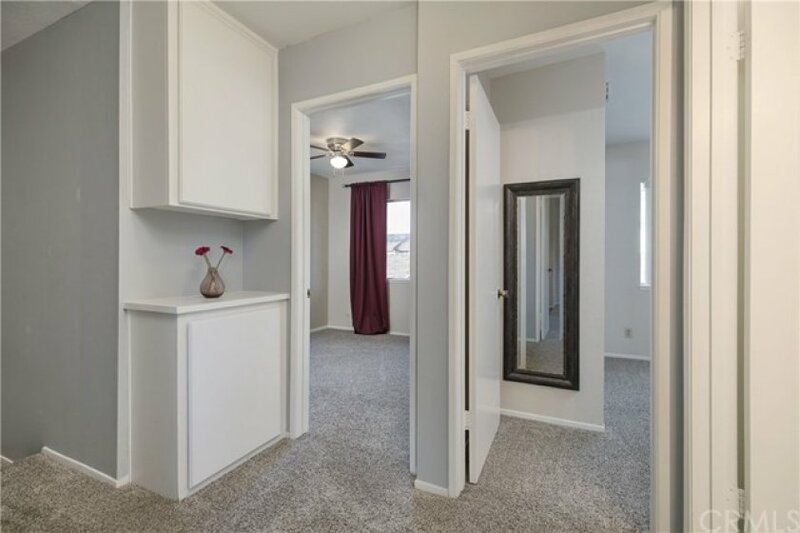 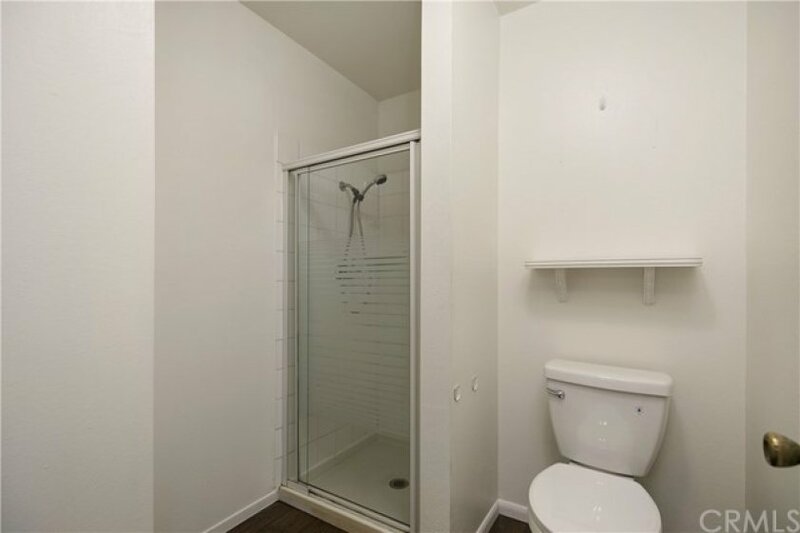 Other features of the home include a brand new garage door, new ceiling fans, fully remodeled powder room, lush green belt in front of the unit and only steps away from the community pool and playground. 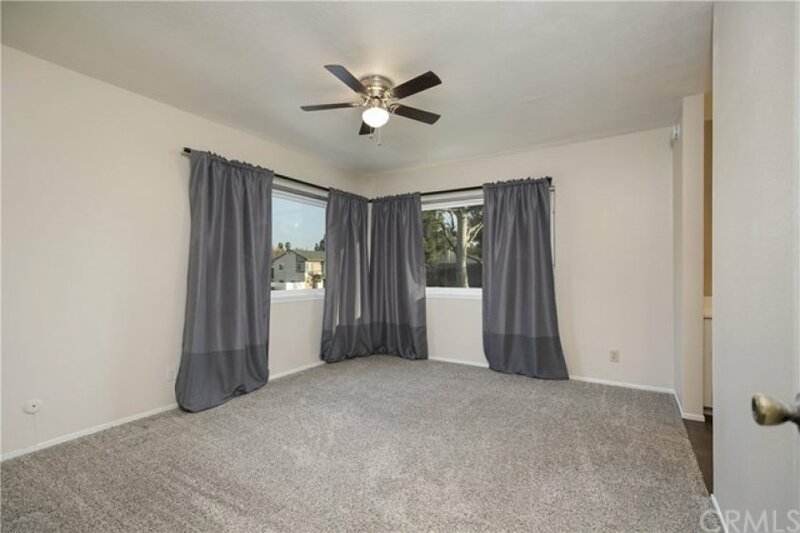 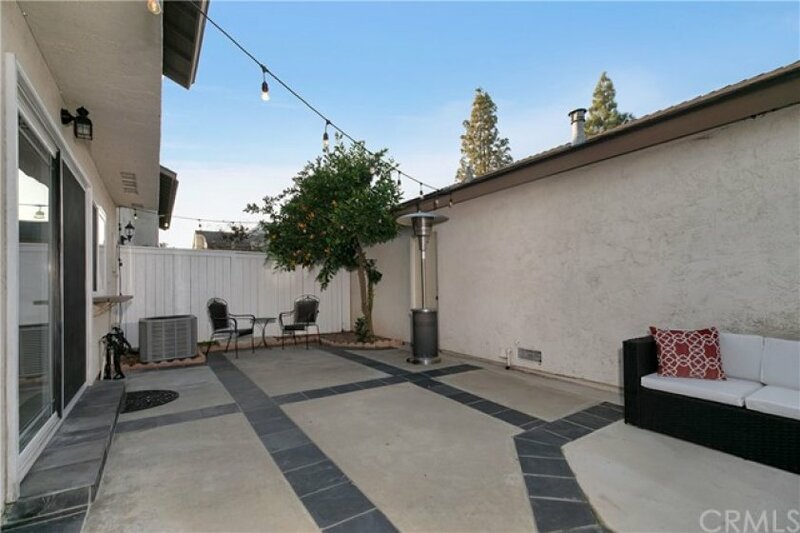 This home is ideally located near Downtown Brea, Downtown Fullerton along with access to the 57 and 91 freeways for a faster commute. 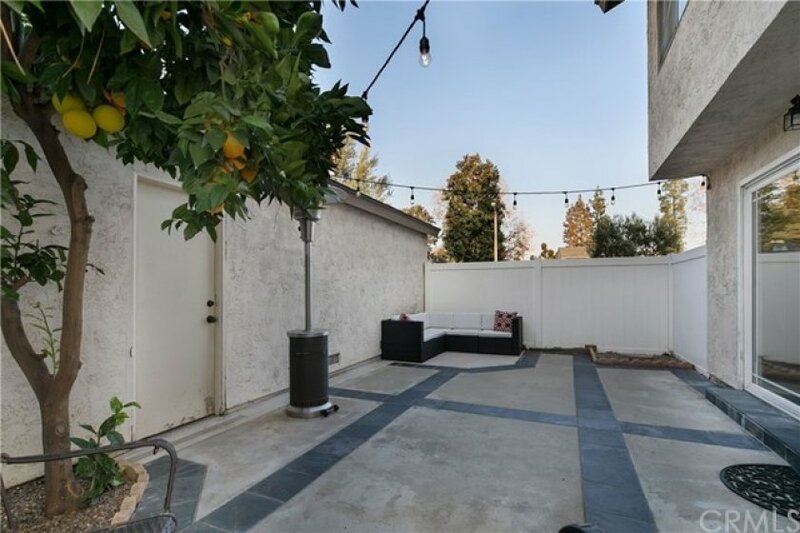 Listing provided courtesy of Andrea Ballesteros at Coldwell Banker Res Brokerage. 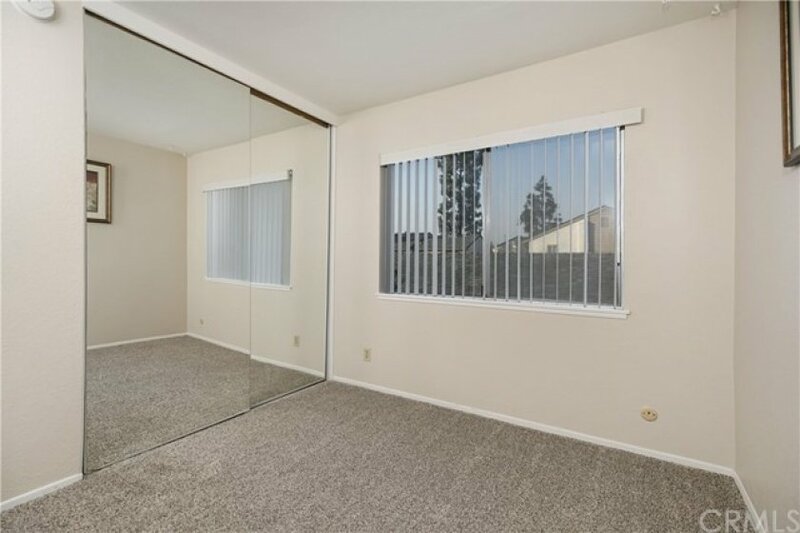 2 beds, 1.5 baths, 1,082 sq.ft. 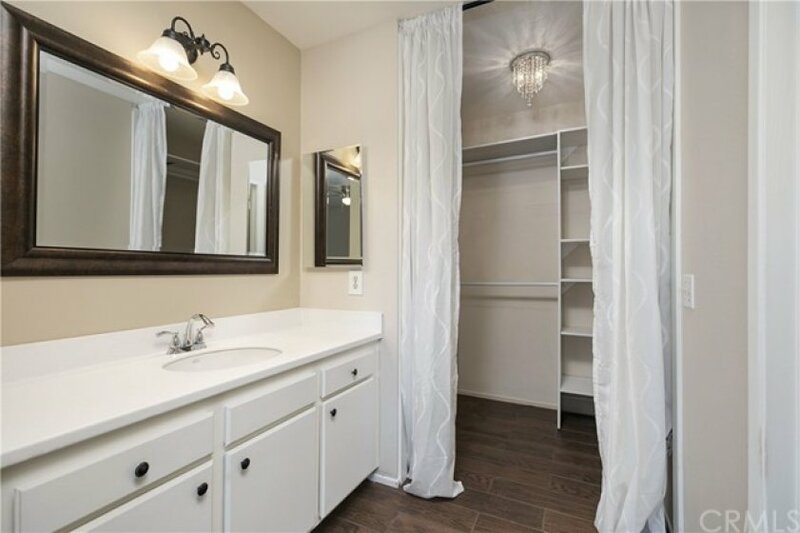 3 beds, 1.75 baths, 1,276 sq.ft.